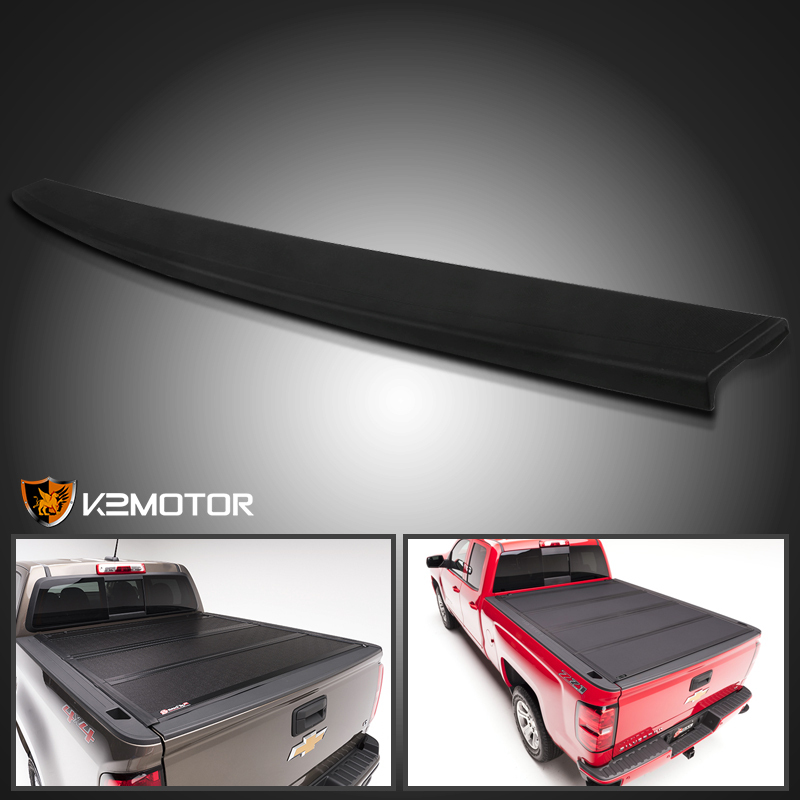 Brand New 2014-2016 Chevy/GMC Silverado/Sierra Black Upper Tailgate Protector Cap. If you want to keep the back of your rig looking factory fresh, you need to make sure you have the right protective gear. The high quality material will keep your truck bed protected from bumps and scrapes. This tailgate protector can be painted to match your vehicle. 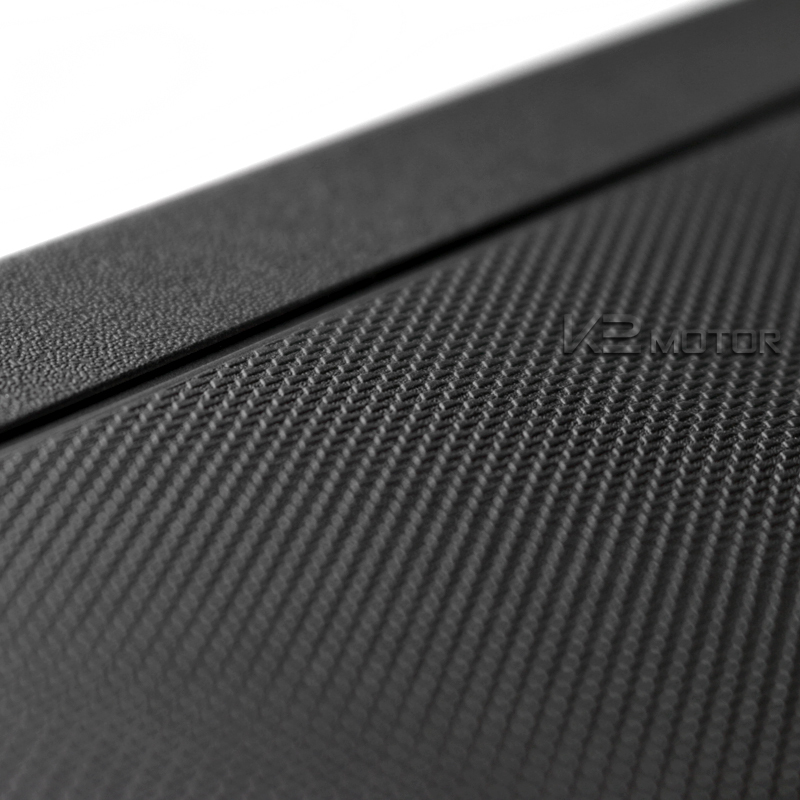 If you are unsure about installation, professional assistance is highly recommended.